Below you fill find all funeral homes and cemeteries in or near Sabetha. Zip codes in the city: 66534. Nemaha County funeral flowers can be purchased from one of the local funeral shops we partner with. Some of the notable people born here have been: (wilbur bestwick), (edwin emery slosson), and (arthur schabinger). It was written by Topeka Capital-Journal on March 21st, 2019 that Lyle F Edelman died in Sabetha, Kansas. Edelman was 73 years old. Send flowers to express your sympathy and honor Lyle F's life. It was written by Topeka Capital-Journal on March 8th, 2019 that Dan D Anderson perished in Sabetha, Kansas. Anderson was 90 years old. Send flowers to share your condolences and honor Dan D's life. It was noted by Topeka Capital-Journal on February 16th, 2019 that Bill G Pyle passed on in Sabetha, Kansas. Pyle was 89 years old. Send flowers to express your sympathy and honor Bill G's life. It was noted by Topeka Capital-Journal on February 13th, 2019 that George Frederick Achten passed on in Sabetha, Kansas. Achten was 95 years old. Send flowers to express your sorrow and honor George Frederick's life. It was written by Topeka Capital-Journal on February 13th, 2019 that Marlin Keith Scarlett passed on in Sabetha, Kansas. Scarlett was 93 years old. Send flowers to express your sorrow and honor Marlin Keith's life. It was written by Topeka Capital-Journal on January 6th, 2019 that Ramona M Breeden perished in Sabetha, Kansas. Breeden was 90 years old. Send flowers to express your sympathy and honor Ramona M's life. It was written by Topeka Capital-Journal on December 21st, 2018 that Donice M Barrett (Adams) died in Sabetha, Kansas. Ms. Barrett was 95 years old. Send flowers to express your sorrow and honor Donice M's life. It was noted by Topeka Capital-Journal on October 21st, 2018 that Eric Dale Freel died in Sabetha, Kansas. Freel was 66 years old. Send flowers to express your sympathy and honor Eric Dale's life. It was noted by Topeka Capital-Journal on October 12th, 2018 that Dale Lance perished in Sabetha, Kansas. Lance was 96 years old. Send flowers to express your sympathy and honor Dale's life. It was revealed by Topeka Capital-Journal on October 9th, 2018 that Emil Henry Spellmeier passed away in Sabetha, Kansas. Spellmeier was 97 years old. Send flowers to express your sorrow and honor Emil Henry's life. The downtown area received little warning as the tornado struck less than 1 minute after the tornado siren began to sound. 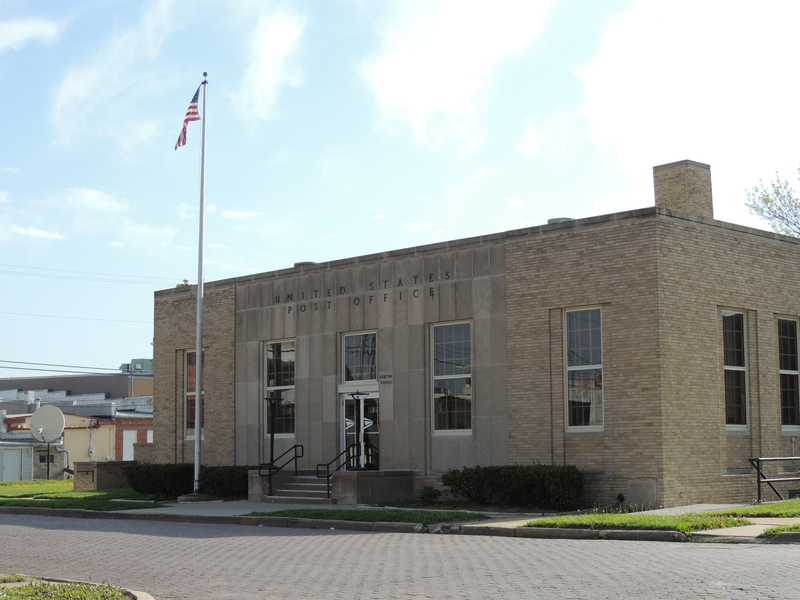 Sabetha is a city in Brown County, Kansas and Nemaha County, Kansas counties in the US state of Kansas. . The siren, located atop the city hall was cut off when it was tossed off the roof of the city hall by the tornado. No casualties were reported. The official website for the city of Sabetha is http://www.CityOfSabetha.com/. Listing all funeral homes in Sabetha, Kansas so you can easily send flowers to any location (same day delivery) or find any funeral service. Find a Funeral Home inSabetha, Kansas KS to provide the caring burial and ceremonial services your family deserves. The finest roses, gifts and Mother's Day flowers delivered fresh. Serving Sabetha, Kansas, surrounding suburbs and the entire country. We work with local florists and flower shops to offer same day delivery. You will find budget sympathy flowers in Sabetha here. Our funeral flowers are cheap in price but not in value.